Alfredo Chighine (Milano 1914- Pisa 1974) studied at the Institute of Decorative Arts in Monza in 1945 and, later, at the Brera Academy, where he attended the courses of sculpture. During this period, he met Giacomo Manzu and became his pupil. Chighine’s career is associated to the Italian informal art history. Nicolas of Staël and Serge Poliakoff heavily influenced his style. 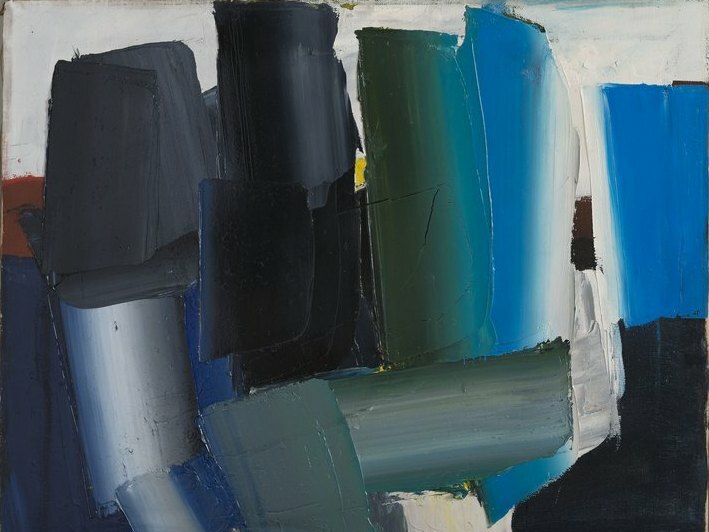 In the mid-50s he met Gino Ghiringhelli, the guiding spirit of the Galleria Il Milione, who became a friend and admirer and he exhibited his works in the gallery frequently until the late 60s. In his paintings, Chighine focused particularly on the creation of matter and light. His art developed from the first scrawled lines to the bright and vibrant precision of his works of the 60s. In recent years, he found a subtle balance between his major techniques: brightness, surface structure and flowing lines. Alfredo Chighine, visione e trasfigurazione. 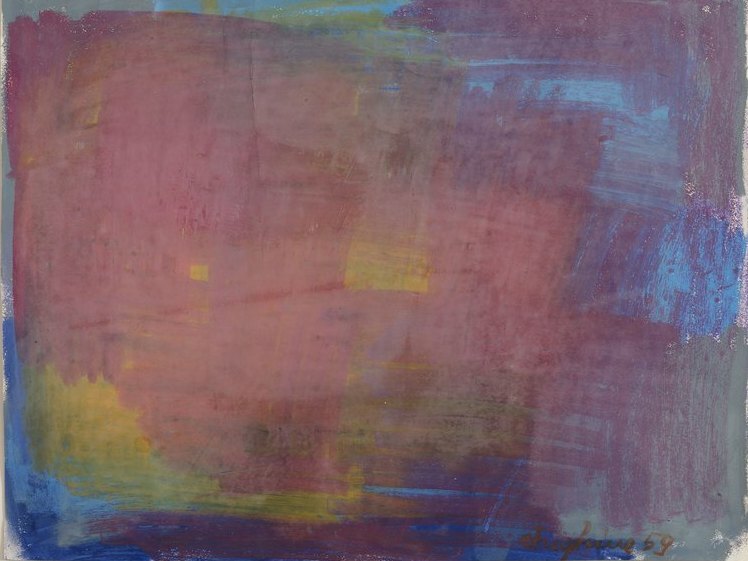 Dipinti 1949 - 1972 - De Primi Fine Art, Lugano.